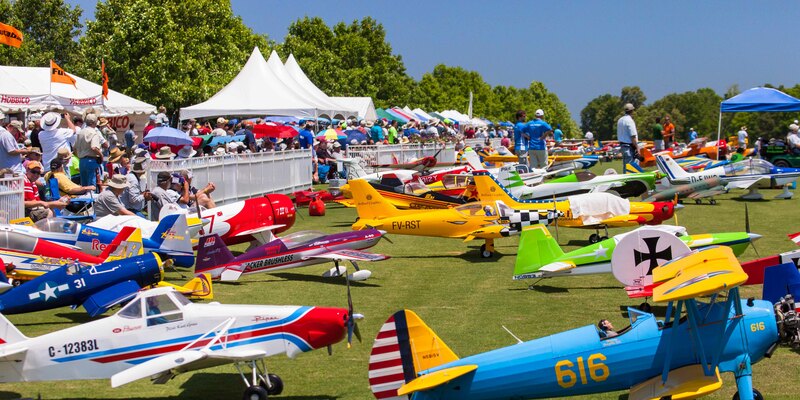 Lite Enterprises attended the Triple Tree Aerodome Joe Nall Week May 13th – 20th. We viewed a wide range of RC flying exhibitions, met several interesting people, and spoke with many vendors with RC equipment and supplies. There 1723 total pilots at the event, 1,101 campers, and 13,391 total people through the facility for the week.